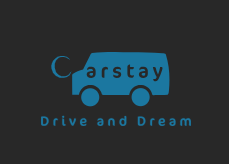 If you plan a budget trip using a rental car in Japan, you can easily find a parking space for night stay via the “Carstay” website. The map shows you nearby places available for night stay in your car or a tent. See the details of the place you’d like to stay and make a reservation. Credit cards are available for the payment. 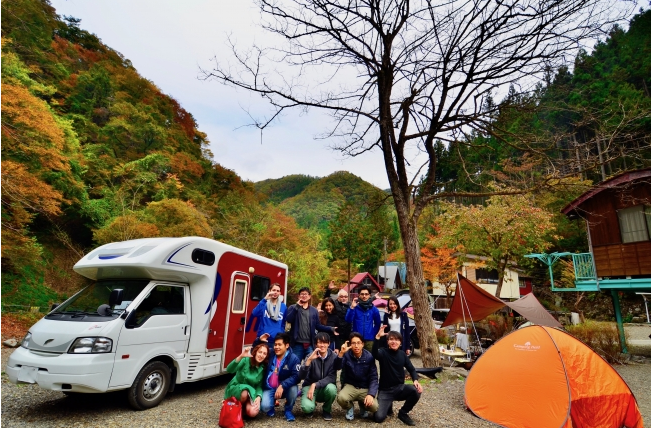 Both travelers and site owners evaluate each other. Travelers and site owners can take out an insurance which covers possible troubles in the use of the service. Besides, the customer service is supported in multiple languages. 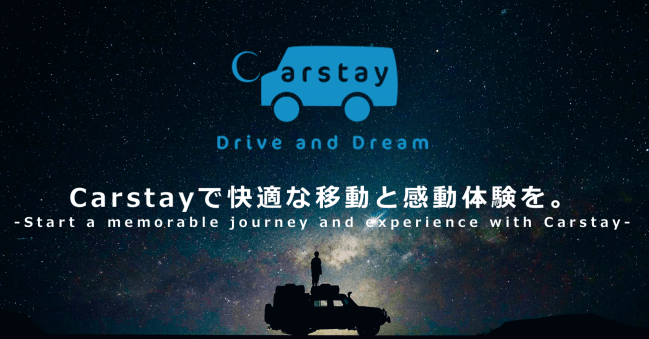 The Carstay Co. Ltd says that they will collaborate with more local governments including Nagano and Yamanashi prefectures in expanding the registration for the service. Their goal is that the number of the registered parking spots surpasses 1,000 by 2020, when the Tokyo 2020 Olympic and Paralympic Games are held. You can get one drink every night using the GUBIT app soon.